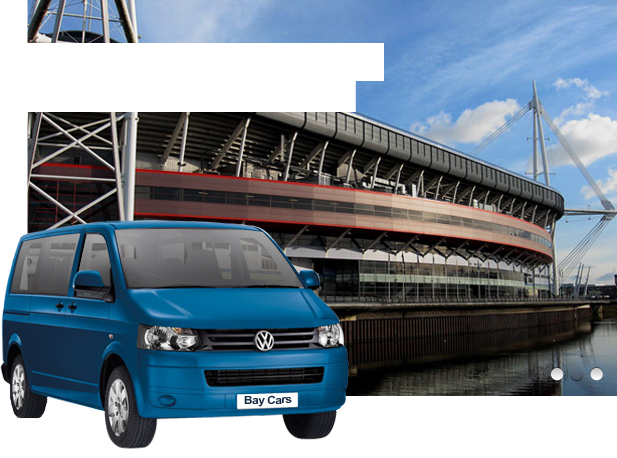 At Bay cars we pride ourselves on the professional taxi service that we have supplied for over a decade in the Cardiff and South Wales area. 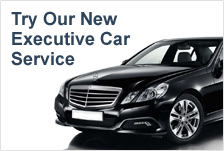 Our uniformed drivers are all very experienced and our cars are both clean and well maintained, ensuring that you always receive a comfortable and safe journey. We have 4, 6 and 8 seater taxis, and for that special occasion we also have executive cars to add that additional professional touch. All of our drivers are very familiar with Cardiff and the surrounding South Wales areas, which means that you get to your destination with no fuss or delays. 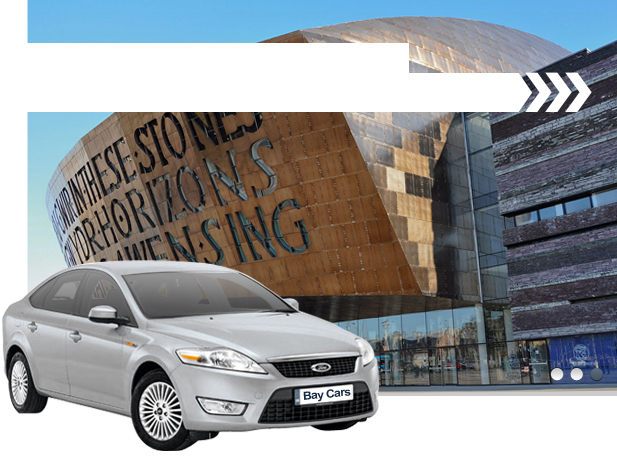 Our reliable Cardiff taxis are available 24 hours per day, 365 days per year, so if you are looking for a taxi in the Cardiff and the Vale area then look no further than Bay Cars. Need a taxi from Cardiff Airport? 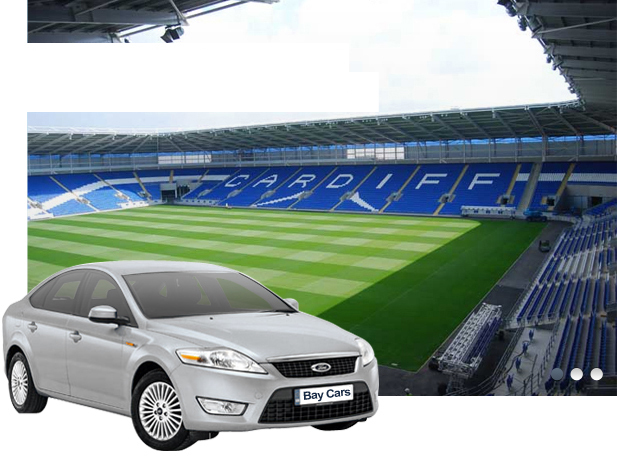 We are part of the same company as Cardiff Airport Taxis, the first choice for a taxi from Cardiff Airport. As such we always have taxis and minibuses available for travel at Cardiff Airport. So if you need a taxi to or from the airport then either give us a call or use our booking form above to book your taxi. Alternatively you could head over to Cardiff Airport Taxis and book your 4, 6 or 8 seater taxi and even executive cars from there. 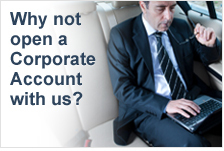 Invoicing for corporate accounts available. 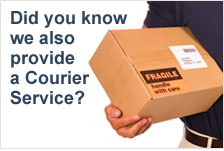 We accept a wide range of payment methods, including credit cards and BACS.